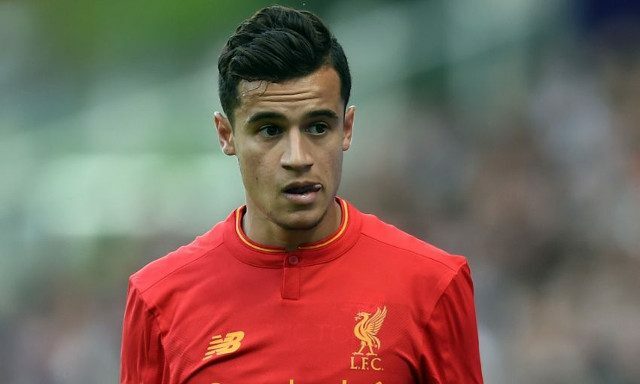 We honestly don’t presume that Liverpool have any plans to sell Coutinho, at any price. Why would we set a figure on a player in November whose improvement could continue from now until summer? Despite this, French publication Le10Sport claim that we’d part with our mercurial no.10 should a €75m offer come in, with PSG monitoring the situation. Their report suggests that while PSG consider this high, it’s not our of their remit – having previously offered far more for Neymar. €75m is obviously a jaw-dropping figure, but not in the context of the current transfer market. Putting it simply, armed with that kind of money, we couldn’t guarantee a replacement for Coutinho, which says much about how important he is to us but also how little serious money gets you nowadays. We’d regard this report with a serious pinch of salt, anyway.